Enjoy scenic Hill Country living in the community of Double Eagle Ranch. 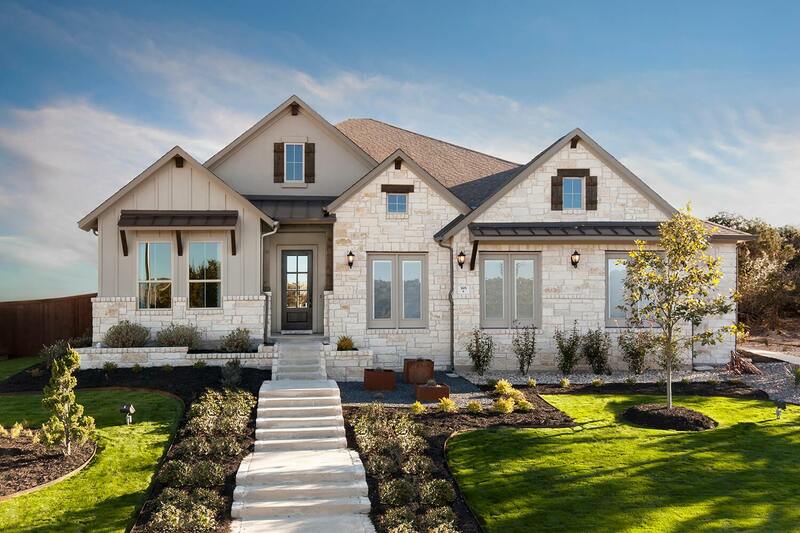 Centrally located between the metropolitan city of Austin and the charming town of Bastrop, Double Eagle Ranch offers 1+ acre homesites in a beautiful area near the Colorado River. Homeowners have several options for fast, convenient travel to and around the Austin corridor with easy access to Highway 71 and Loop 130. Downtown Austin is 30 minutes away, and the Austin-Bergstrom International Airport is only 15 minutes from the community. Residents can take advantage of excellent outdoor recreation opportunities such as the nearby McKinney Roughs Nature Park, Bastrop State Park, and Lake Bastrop. The award-winning golf course at Lost Pines Hyatt is just 10 minutes from the community. The Main Street historic district in Bastrop features numerous historic buildings such as the Bastrop Opera House, which provides top-notch live entertainment. The district is also home to several restaurants serving all types of cuisine, as well as local boutiques and shops. Homes in the community are zoned for the Bastrop ISD, which received high rankings from the Texas Education Agency.